CoCo's is one of our most favorite restaurants here in Okinawa. We haven't been to many places, but this is something we have once a month. 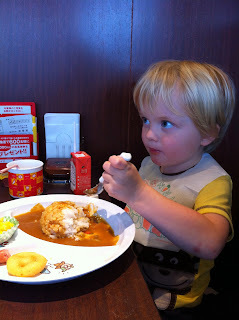 Both Josh and I didn't think we would like curry. 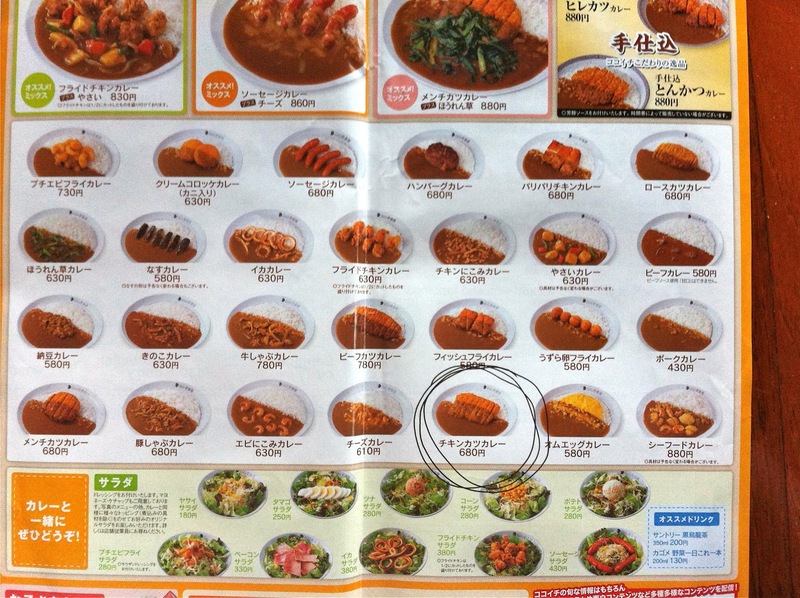 This curry is a Japanese curry and much different than Indian curry. It is DELICIOUS!! 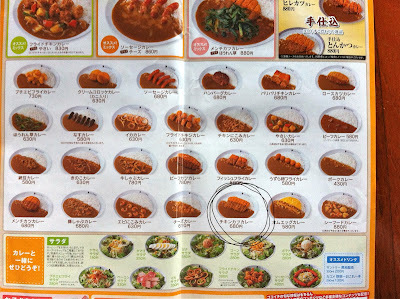 You can get your curry at different levels of spiciness, from mild to a level 10. Josh and I both get the chicken cutlet level 2. It is very spicy but oh so good! 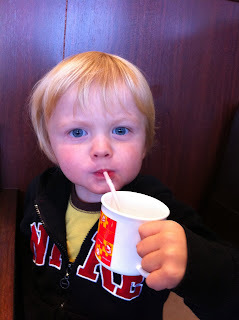 On Sunday while the big kids were at AWANA's we took Parker to CoCo's for an early dinner. He was so excited. He clapped when his meal came out. We are so lucky he is a good eater and will try most things, especially when the other kids are not around to say gross. He loved everything on his plate and really loved his cookies he got at the end. He was so cute and had so much fun with us!